Millions of people descend on Myrtle Beach and the entire Grand Strand region every year to enjoy incredible weather and some fun in the sand. That’s fine, but that’s also not me. Don’t get me wrong, I like the beach but more in an “admiring from a distance” kind of way. My attention span is far too short to allow spending hours in a chair just sitting. 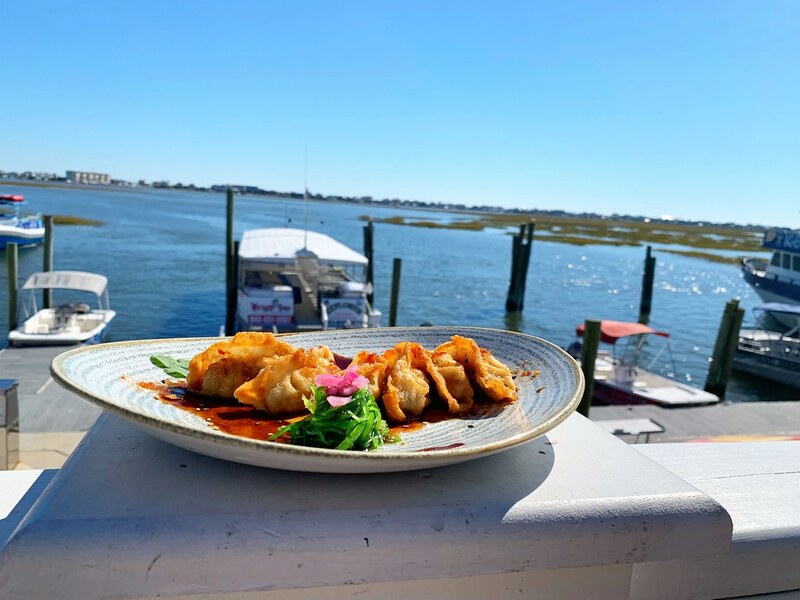 Luckily, most beach destinations have plenty of other ways to spend the time, and that’s certainly the case in and around Myrtle Beach, South Carolina. From a rich history to fun outdoor experiences, there’s too much to see and do during just one trip, but these moments are I think truly not to be missed. South Carolina’s Low Country has a long history, dating to well before the founding of the country. This region also used to be the most prosperous in the nation thanks to one crop – rice. While the rice plantations are long gone, some of the large manor houses still remain, perhaps none as well preserved though as Hopsewee. In 1735, the Hopsewee Plantation house was built about 13 miles from Georgetown, South Carolina. One of many homes built amongst the lucrative rice plantations that once dotted the Low Country, it has somehow survived the centuries and today stands just as it did when it was first built. Like many other historic homes, it has changed hands several times throughout the years but at one time was home to the Lynch family and one of the signers of the Declaration of Independence. 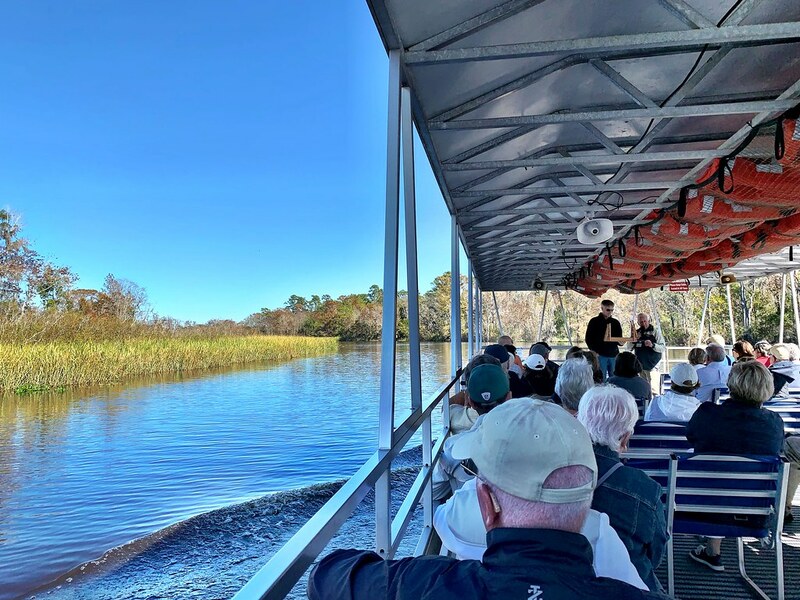 It’s still privately owned and yes, they even live there and visiting is a fun and easy day trip from Myrtle Beach, as well as the perfect way to learn more about the history of the region. Thanks Matt for sharing your experience in details. Myrtle Beach is an wonderful place to visit, that I enjoyed with family.